This entry was tagged Green Juice, Juicing, Paleo. Bookmark the permalink. 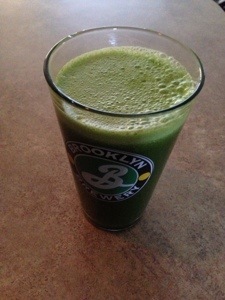 I start everyday with a green shake! Putting in ginger and cinnamon are really good too!